Fashion model, UN ambassador and courageous spirit, Waris Dirie was born into a family of tribal desert nomads in Somalia. She told her story – enduring female circumcision at five years old; running away through the desert; being discovered by Terence Donovan and becoming a top fashion model – in her book, the worldwide bestseller, DESERT FLOWER. In DESERT DAWN she wrote about becoming a UN Special Ambassador against FGM (female genital mutilation) and returning to her family in Somalia. DESERT CHILDREN tells us how she and the journalist Corinna Milborn have investigated the practice of FGM in Europe – they estimate that up to 500,000 women and girls have undergone or are at risk of FGM. At the moment, France is the only European country in which offenders are convicted and no European country officially recognises the threat of genital mutilation as a reason for asylum. 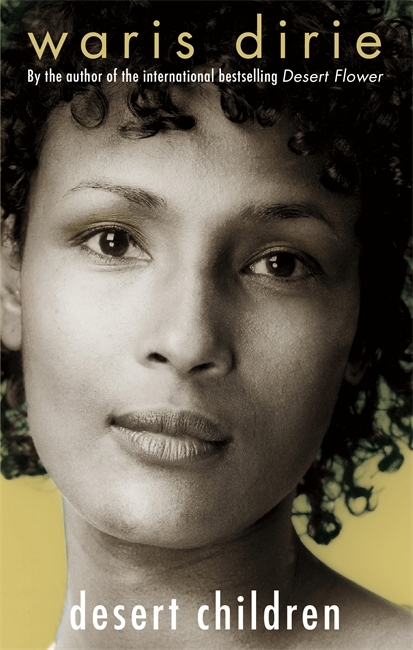 Here are the voices of women who have felt encouraged and emboldened by Waris Dirie’s courage. They speak out for the first time and move us to action.